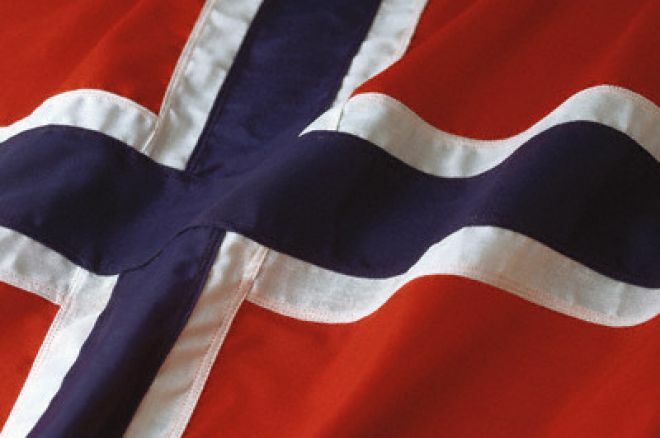 The Scandinavian poker scene has once again been dealt a blow this week after reports that Norway may be introducing their own version of the Unlawful Internet Gambling Enforcement Act (UIGEA). The Norwegian culture minister, Trond Giske is reportedly contemplating banning online poker with a bill similar to UIGEA in America. Giske made it clear that he is opposed to online gambling, which he sees as a huge risk for problem gamblers. Last year he tried to ban all slot machines in Norway and as a result, slot machines are 'less aggressive' in Norway. Online Gambling is already banned in Norway, but not enforced. This bill would block Norwegian IP addresses from accessing online gaming sites as well as restricting transactions between banks and gambling operators. Scandinavia is experiencing the most sporadic and chaotic regulation of poker in Europe. Earlier this year Denmark ruled that poker was a game of skill in a crown court but in Sweden the government has significantly clamped down on illegal poker activity. Despite that Scandinavian poker players have managed to develop into one of the dominant forces in world poker with Annette Obrestad's bracelet being a clear testament to that.